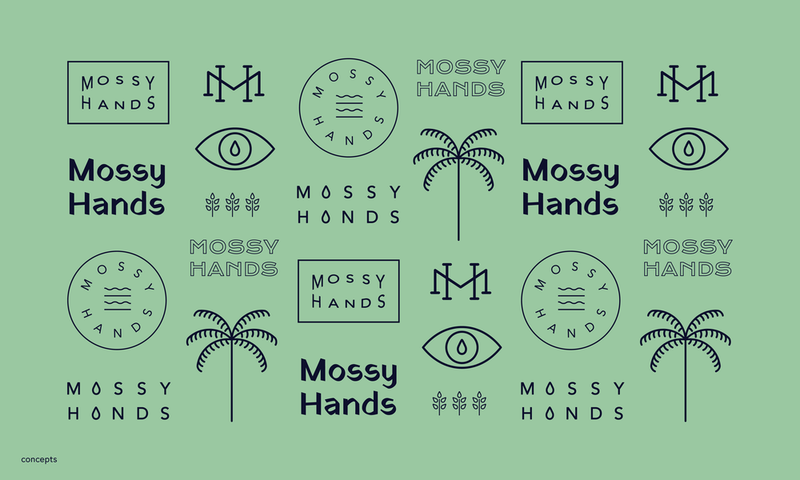 Mossy Hands is a concept piece of a wellness and lifestyle brand. It aims to be lighthearted, fun and relaxing. 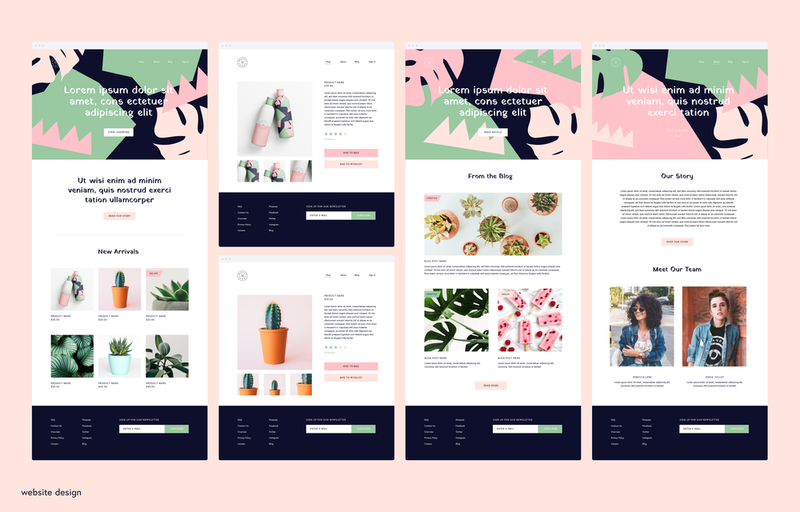 To elevate this idea further I have developed an stationery, business cards, social graphics, product design and an e-commerce website/wireframes.